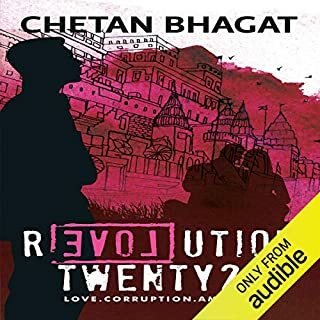 In Revolution Twenty20, Chetan Bhagat explores the lives of three close friends from Varanasi, set against the backdrop of India's corrupt political system. Gopal and Raghav are the best of friends. Although they hail from completely different family backgrounds, they share a common passion for success and realizing their dreams in life. 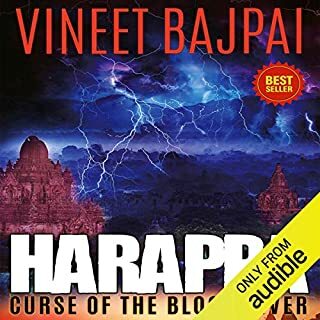 Gopal's family has been caught up in a never-ending property dispute, and he aspires to come out of the mess and amass a lot of wealth, Raghav, on the other hand, desires to bring about a revolution in the system and do something significant for society. Ayodhya is weakened by divisions. A terrible war has taken its toll. The damage runs deep. The demon King of Lanka, Raavan, does not impose his rule on the defeated. He instead imposes his trade. Money is sucked out of the empire. The Sapt Sindhu people descend into poverty, despondency and corruption. They cry for a leader to lead them out of the morass. Little do they appreciate that the leader is among them. One whom they know. A tortured and ostracised prince. A prince they tried to break. A prince called Ram. He loves his country, even when his countrymen torment him. He stands alone for the law. His band of brothers, his Sita, and he against the darkness of chaos. 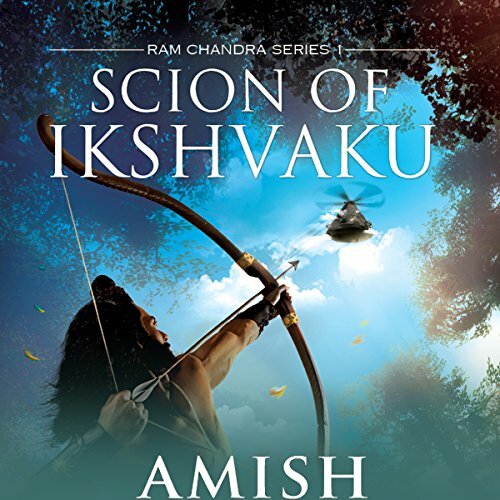 Begin an epic journey with Amish's latest: the Ram Chandra Series. 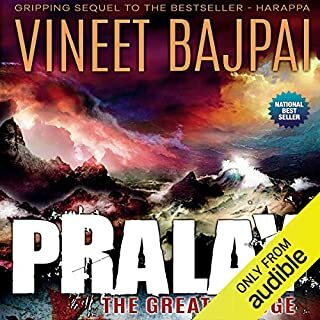 ©2015 Amish Tripathi (P)2017 Audible, Inc. Terrible terrible narration, very bad voice acting. The reading is immature, childish and does not do justice to this genre. 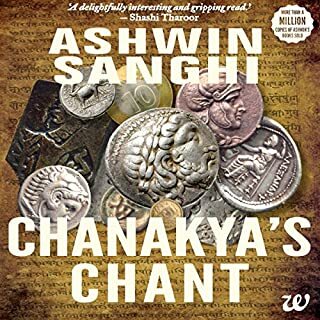 Amish s words with Sagar arya s narration creates magic..it’s sad that shiva trilogy book series are not in audible. 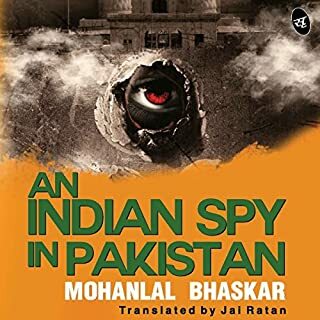 Enjoyed this book a lot. You must approach this book with an open mind and the result will be awesome. Sagar Arya as a narrator has done a great job. It is extremely well written book. 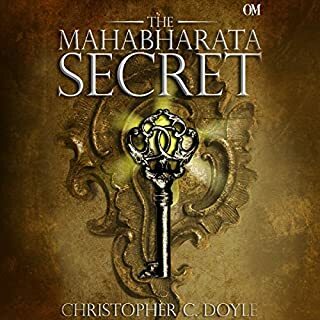 it is must to read for people in India to understand our ancestors and their teachings. Narration is also very good. It would have been better if a female voice is introduced for female parts. Very well thought and written. 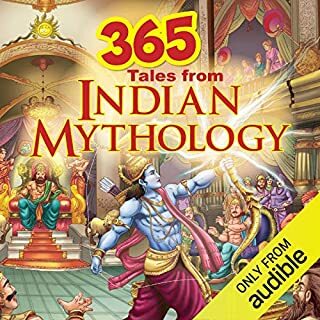 With logical explanation to mythological fiction or stories. Loved the Story narration as well. Nice and Engaging Story telling from Amish. Thumbs Up. 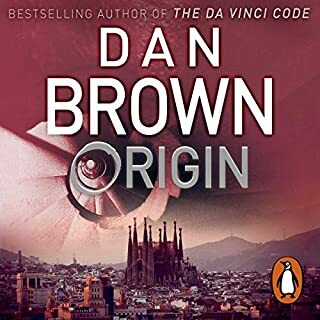 Looking forward to reading his next book. 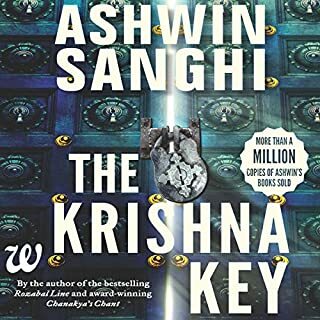 An excellent read and listen with brilliant story line from Amish. His brilliance lies in making the stories we've been hearing from childhood into real life stories yet maintaining the morals and values from these intact.. It goes without saying that this is one of the great stories of the world, it has enthralled millions for thousands of years. The writer is also a very competent word smith. HOWEVER, the real standout is the reader. Sagar is an accomplished story teller whose voice and phrasing makes each character come alive. Each situation is alive and interesting. He makes a great story even more exciting and compelling. I would recommend this book to anyone looking for a great listen !!! As Shekharji rightly said, 'Amish is literary popstar of India'! 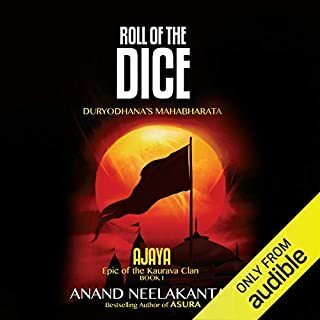 Amazing narration and storytelling by Sagar Arya! 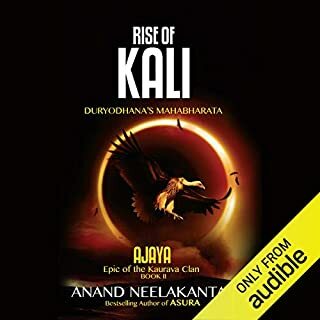 A great improvement from whoever narrated Shiva trilogy. 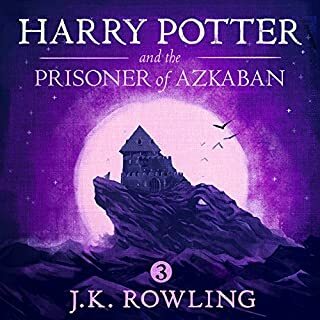 The narration was excellent, even at places where the narrator modifies his voice to suit the narrative the pronunciation is perfect. 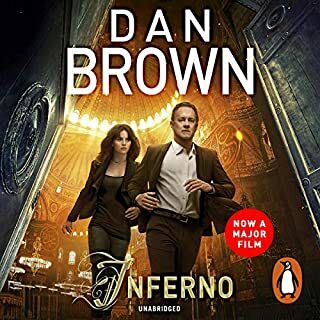 The story is gripping and even though all of us are familiar with the story, the twist are excellent. Doesnt stack up to even 10% of Shiva triology. 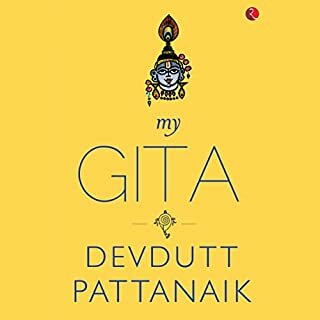 i continued patiently upto 18 chapters expecting that atleast from some chapter this story will become interesting but alas I'm abondoning this book. 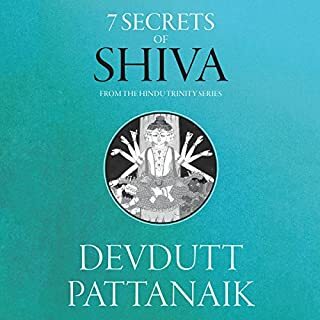 Its an utter disappointment in fact very boring after awesome stories of Shiva triology. 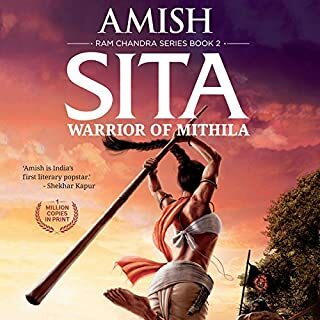 i hope Amish will not waste his time in writing 4 more books on Ramayana if he wants to be among top read authors. Readers like me will simply move on to better stories. 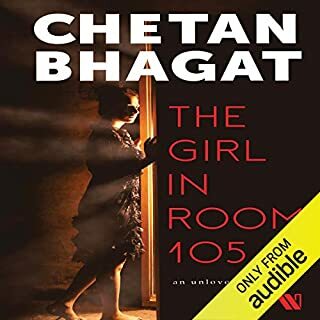 Poor performance on audible(specially the moods and yelling irritates). 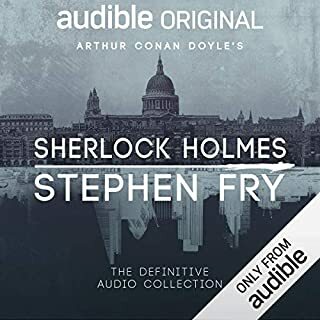 Apart from the issue with audio performance, the story was brilliant and written to the logic. It would have being great to understand the story from raavan side as well. i loved it. More books like this please. looking forward to the next parts. I am sure they will be as amazing as this one.